The OutBack PSX-240 autotransformer can be used for step-up, step-down, generator and split phase output balancing or as a series stacked inverter to load balancing auto-former. The OutBack PSX-240 auto transformer can be used for step-up, step-down, generator and split phase output balancing or as a series stacked inverter to load balancing auto-former. 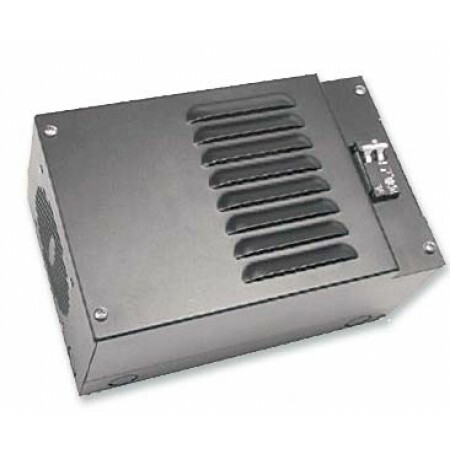 Incorporating a transformer with 120 volt/30 amp primary and secondary side, a temperature activated cooling fan and a 25 amp dual breaker in a steal enclosure. Use for 120 or 240 VAC 60 Hz systems only. 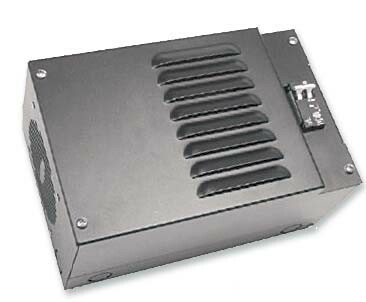 The PSX-240 is an all in one version of the X-240 auto-transformer, the X-Fan, and two 25 amp circuit breakers.